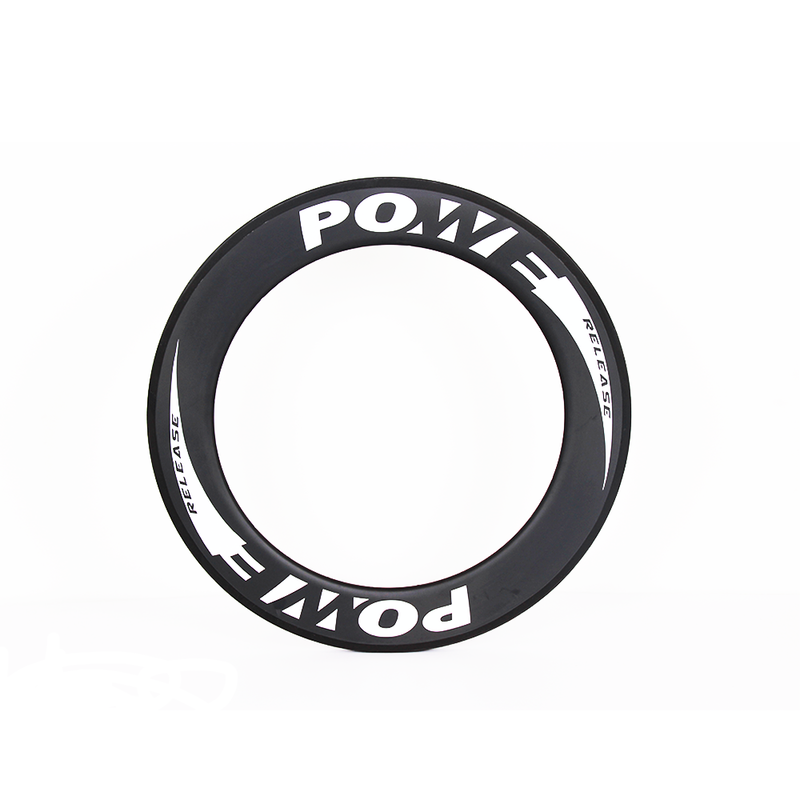 PR8823 ,This is classic design, Mainly design for trackcyclist . 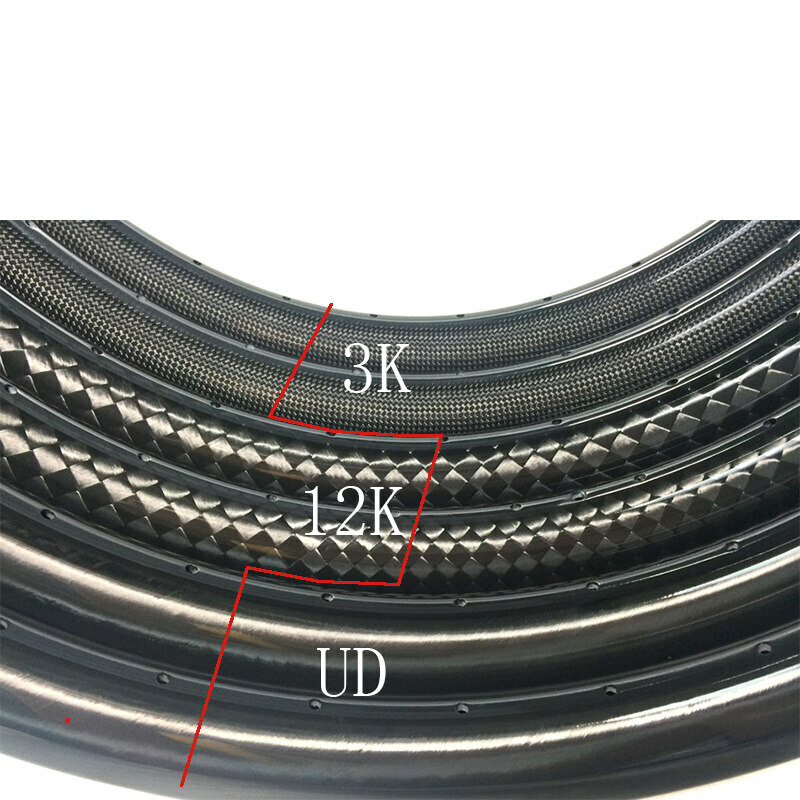 As same as New material and technology 's taken for the newest T700 carbon fiber with uninterrupted carbon layer alongs the shape of rim. 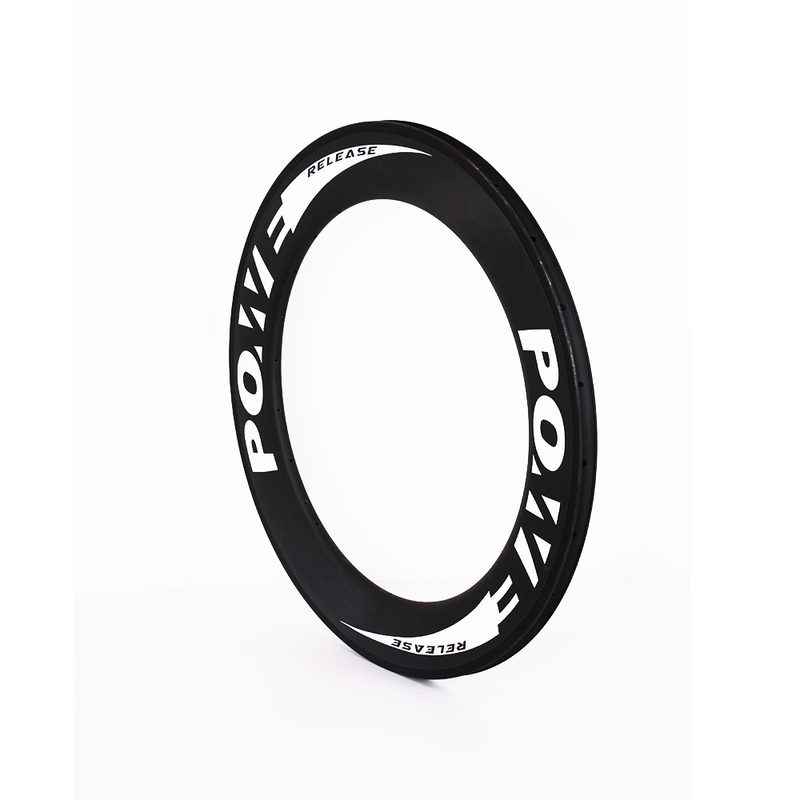 It keeps the best performance when cycling . it is good for climbing , however also used in cyclocross , The New brake system makes sure you can control your bike as well after deals with high TG resin technology.